If you’re a wine buff, or want to be, you’ll love New Zealand’s biggest wine region: Marlborough. Known for its Sauvignon Blanc, Marlborough has a stack of wineries, an annual food and wine festival, a multi-day hiking trail and the stunning beauty of Marlborough Sounds. 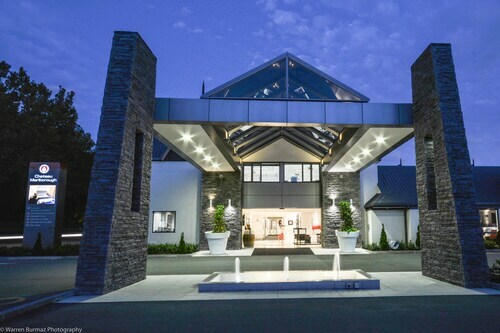 Book your Marlborough hotel with us in a town like Blenheim or Picton for nature activities, arts and history, and all the wine that you can drink. If you’re here for the wine, the Marlborough Wine and Food Festival is the longest-running festival of its kind in New Zealand. You can mingle with the local wine buffs, take a wine-making tutorial from local winemakers, and watch celebrity chefs demonstrate their renowned cooking skills. Check out Marlborough’s many wineries and you’ll find beautiful vineyard views, vineyard restaurants, even vineyard accommodation. Taste Sav Blanc, Pinot Noir, Riesling and more while kicking back enjoying green country hillsides and great food. Marlborough Sounds is a collection of hills and peninsulas rising from the Pacific Ocean, and there are many ways to enjoy its beauty. You can kayak, ride the ferry or hike around the headlands. Avid hiker? The Queen Charlotte Track will provide you with epic views of the Sound as you wander the bush. You’ll need a few days, but there’s no need to worry: you’ll find no shortage of accommodation along the way. 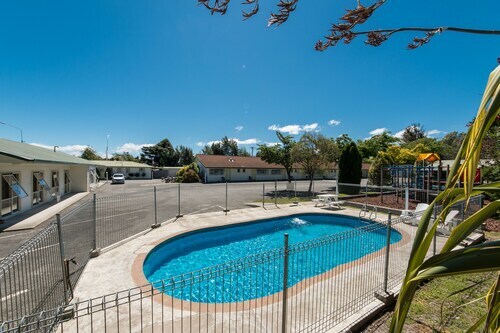 Blenheim is the capital of Marlborough and a town full of excellent restaurants, shops and cafes, plus the Omaka Aviation Heritage Centre and the Pollard Park botanical garden. Book one of our cheap flights to Marlborough to get started. 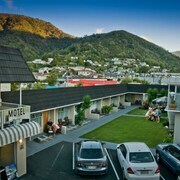 Another option is to book a flight to Wellington and then take a scenic ferry ride to Picton. Marlborough is a pleasure to hire a car and drive around, with uncrowded roads and lovely scenery. You can get around the region with taxis, shuttle buses or possibly the best way of all: by bicycle. If you stay in Blenheim, the Blenheim bus service is in action from Monday to Saturday to take you around town. 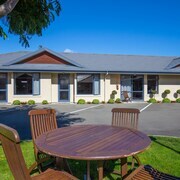 How Much is a Hotel Room in Marlborough? 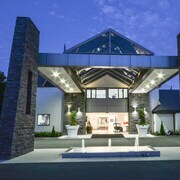 Hotels in Marlborough start at AU$48 per night. Prices and availability subject to change. Additional terms may apply. Good accommodation at a reasonable price. The unit had good sized rooms & was well laid out. A very smart and comfortable hotel close to the main streets of Ble grim. Large room, friendly and very competent staff; excellent restaurant.